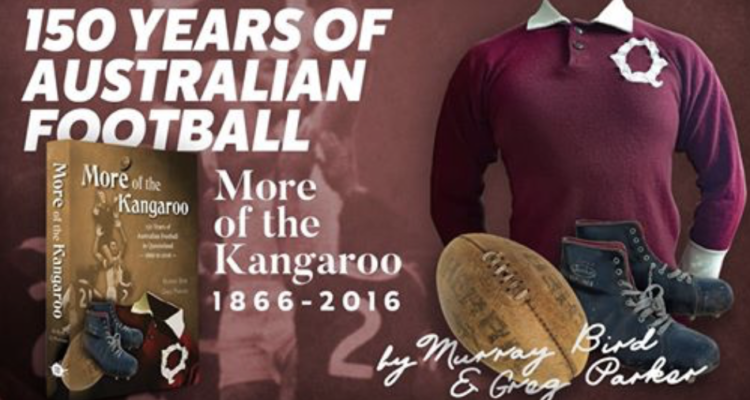 Congratulations to former AFL umpire Murray Bird along with his colleague Greg Parker who will launch their new book, ‘More of the Kangaroo – 150 years of Australian football in Queensland – 1866 to 2016’. 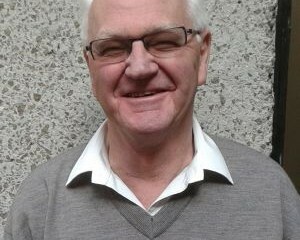 Their book is a complete history of Queensland Australian Football. Please click here to read more about the book and how to order.